Mystic, Connecticut, is a dreamy destination for a wonderful winter getaway! There are so many fantastic seasonal activities here, such as Christmas shopping, attending holiday events and festivals, admiring light displays, and much more. Ice skating in CT is one activity in particular that visitors of all ages will enjoy here. This area contains numerous ice skating rinks that are perfect for celebrating this holiday season. 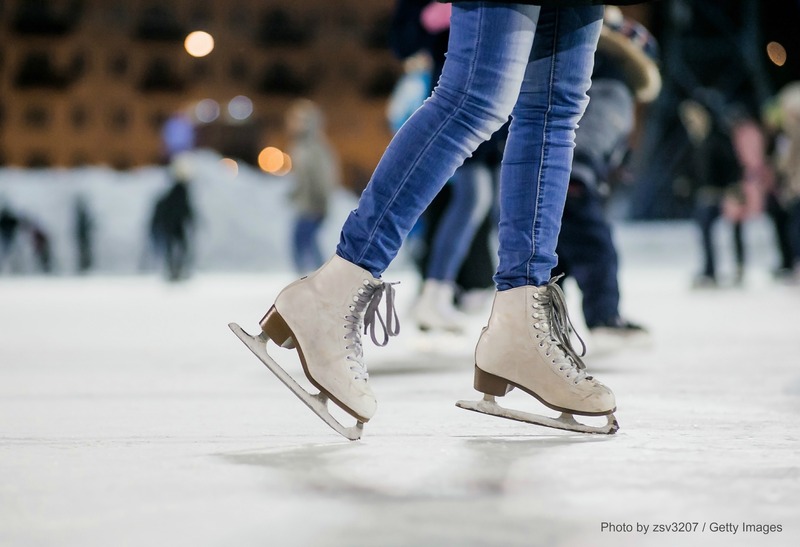 Take a look at some of the best places for ice skating in CT and start making plans to visit New England today! If you’re looking for the best ice skating lessons in CT, the Dayton Arena at Connecticut College in New London, CT, is the place to be. They also provide skate rentals and public skating times so everyone can come out and practice their skills! Hockey games are held here as well, so check their schedule to see when you can attend one of these thrilling competitions! Located in Norwich, CT, the RoseGarden Ice Arena is a fantastic spot that is guaranteed to provide you with a fun day out on the ice. They offer a spacious rink for public skating as well as hockey and figure skating lessons. The RoseGarden Ice Arena is open all year long and they even host laser skate nights on Fridays! Visit their website to see their hours and rates. With two ice skating rinks (one NHL-sized and the other Olympic-sized), the Champions Skating Center in Cromwell, Connecticut, is the ideal spot to sharpen your skills. They also organize a variety of hockey leagues for both children and adults. Come on out to the Champions Skating Center to watch a game, practice some hockey, or simply work on becoming more comfortable on the ice. They also host lessons for all ages. Another favorite skating rink in the state of Connecticut is the Newington Arena in Newington, CT. With plenty of space, fun themed nights, and fantastic lessons, this is a great place to spend an afternoon skating. They even have a pro shop so you can purchase some new gear! Come Stay with Us at the Stonecroft Country Inn this Holiday Season! 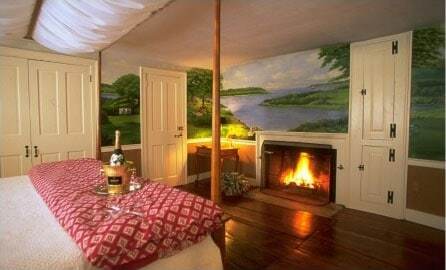 Make the most of your winter getaway to snowy Connecticut by staying in the best possible accommodations! 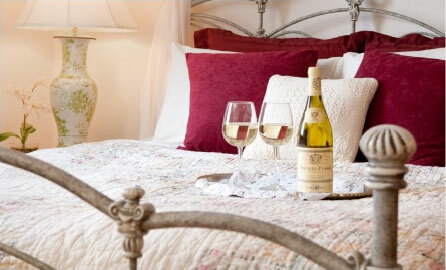 Stonecroft Country Inn is a comfy bed and breakfast in Stonington, CT, that contains beautiful rooms, each fully equipped with all the amenities you need for a weekend of rest and relaxation. Spend time exploring the many surrounding attractions or simply unwind in the warmth of our cozy environment. Our lovely haven in Connecticut is guaranteed to provide you with all the comfort and luxury you could ever need, so what are you waiting for? Check our availability online right now so you can start planning the trip of a lifetime! 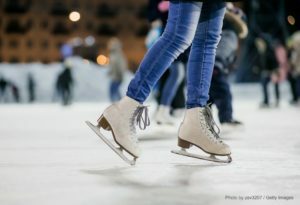 To learn more about the many fun things to do in Mystic, CT, like ice skating in CT, download our free Vacation Guide today!